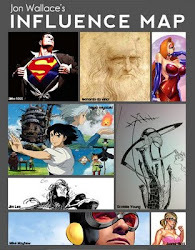 Wallace Studios: Whats going on. Haven't had time to post, even this post is straight to the point. This full year of studying has led to this moment. 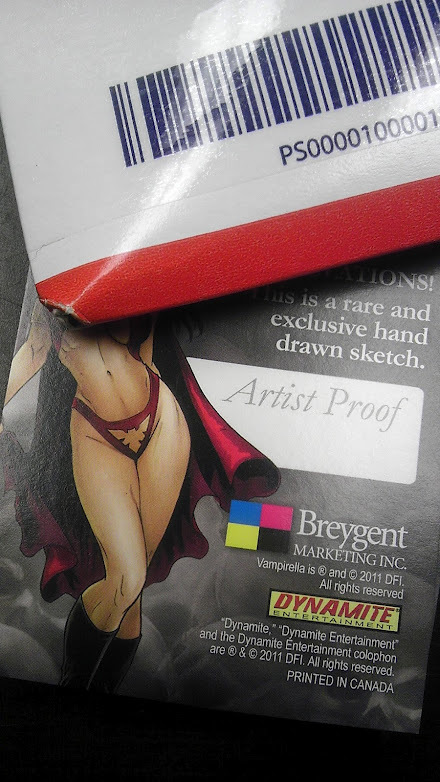 I have my 1st shot to be on a Sketch Card set Vampirella by Breygent. Also after that Im in que for 2 childrens books. God had been great and I couldn't of got here without my understanding wife and Mr. Sandman leaving me alone at night. Well Ill be posting more after all of thise awsomeness winds down. Woot.